It’s the weekend so you have more than sixty seconds to help you with your music marketing. 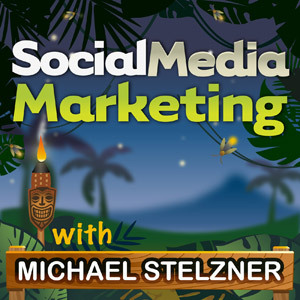 How about listening to the Social Media Marketing Podcast? I listen to the Social Media Marketing podcast and you should too. This has an interview with content marketing expert Joe Pullizzi. You can also subscribe on iTunes here.